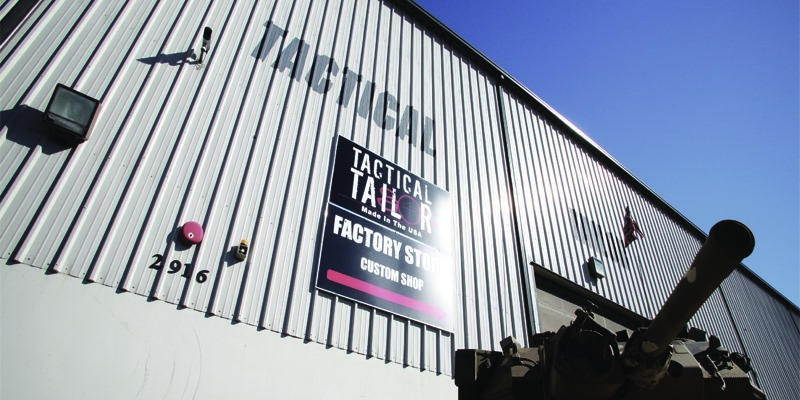 Tactical Tailor purveyor of some of the finest tactical nylon produced is having a sidewalk sale 4 Aug, 2017! 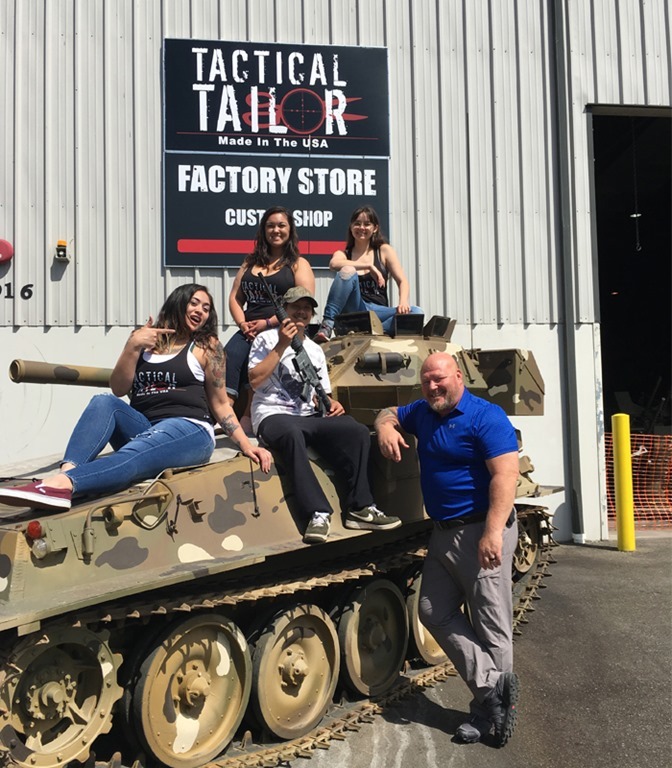 This entry was posted in Load Bearing, Promotions and tagged tactical, tailor. Bookmark the permalink.